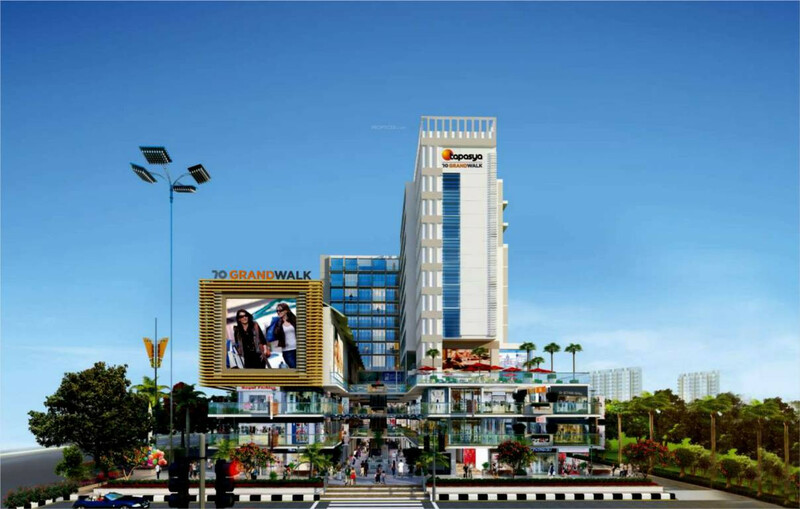 Tapasya Group is launching soon new commercial project Tapasya 70 Grandwalk located in Sector 70, Gurgaon. 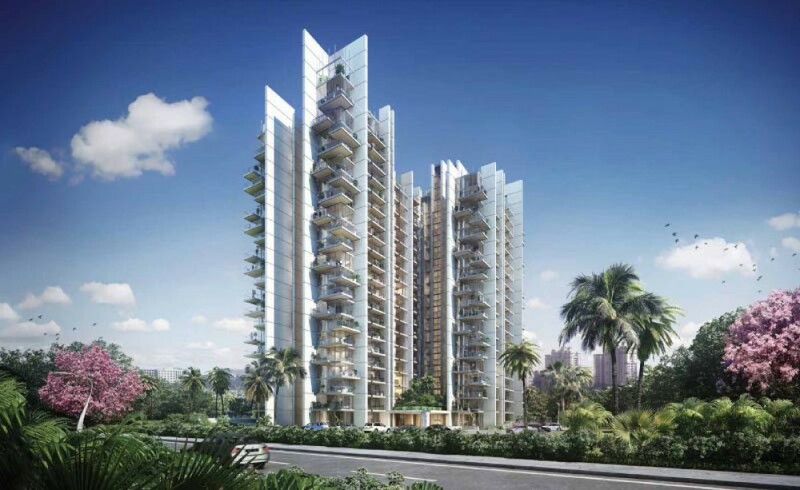 This project is spread over approx 3 acres Surrounded by vibrant Residential projects. 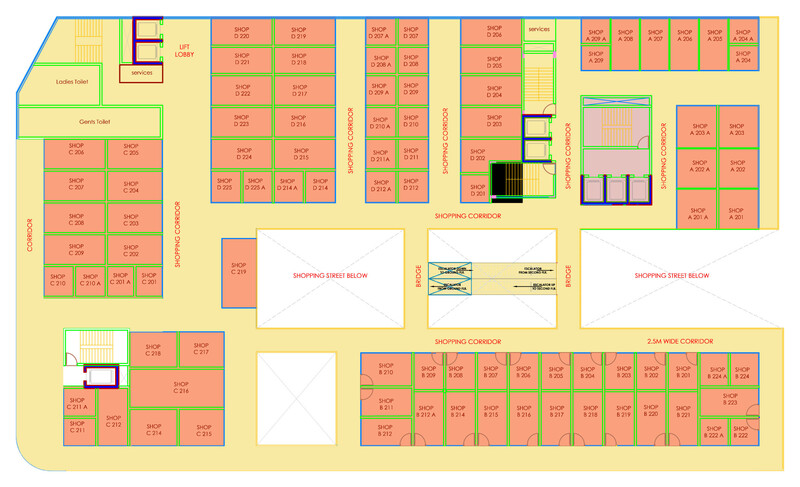 Tapasya 70 Grandwalk is offering Studio apartments with Sizes 568 sqft - 619 sqft, clubhouse, gym, spa etc. 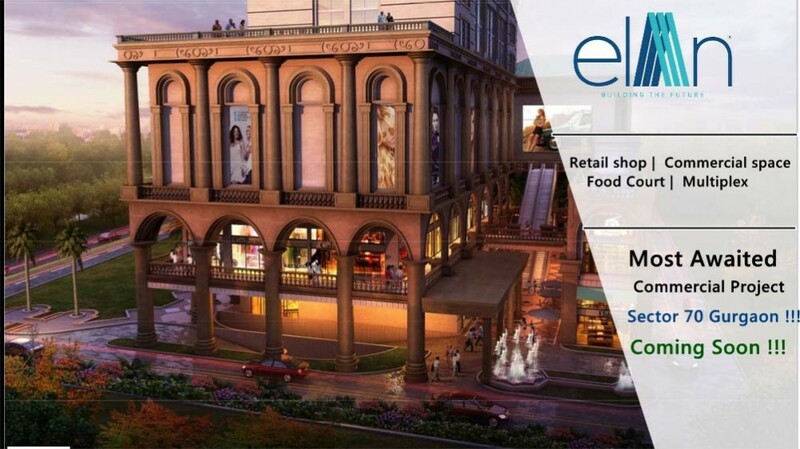 are part of amenities within the complex that also hosts shopping arcade and multiplex. 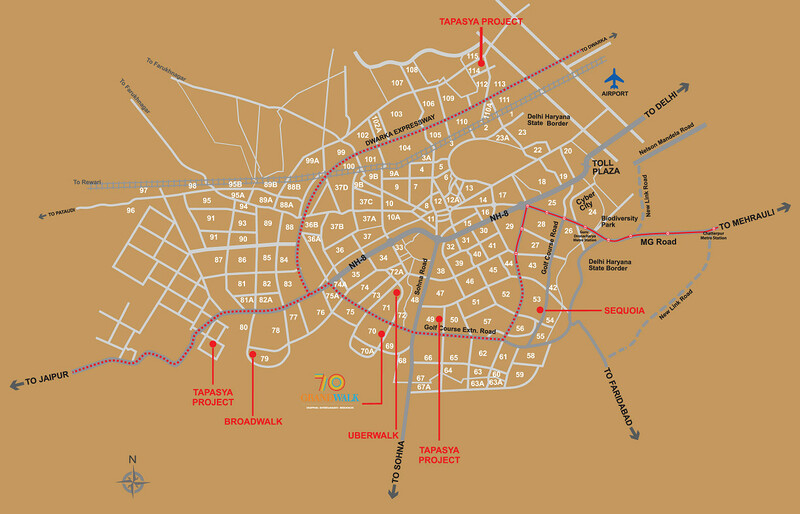 Tapasaya 70 Grandwalk is a well-planned, exotic destination that has the location benefits of the surrounding area. It has the IGI & Domestic Airport just 20 minutes away. 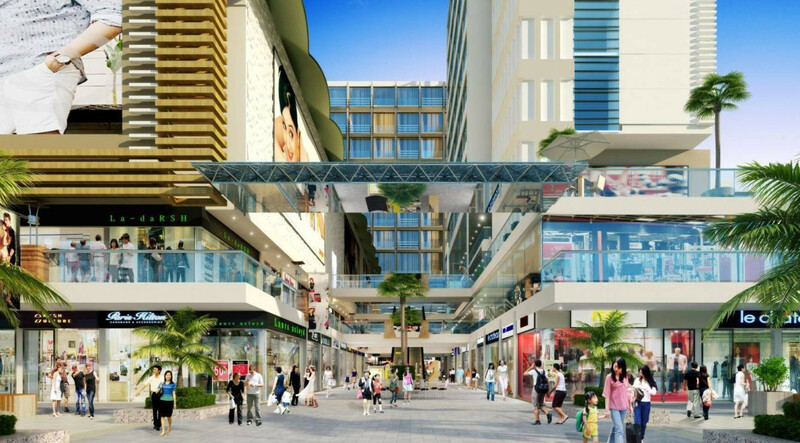 The place is well-connected to NH-8 & Sohna Road Gurgaon.The main features of the project being a walk able commercial hub, a multiplex, food court, excellent workplaces & luxurious serviced residential spaces. 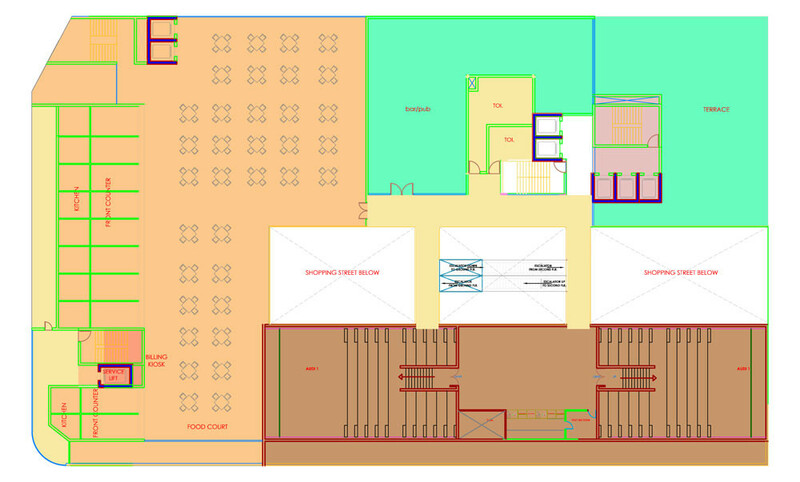 The project has been designed quite thoughtfully & is a perfect blend of style & functionality. 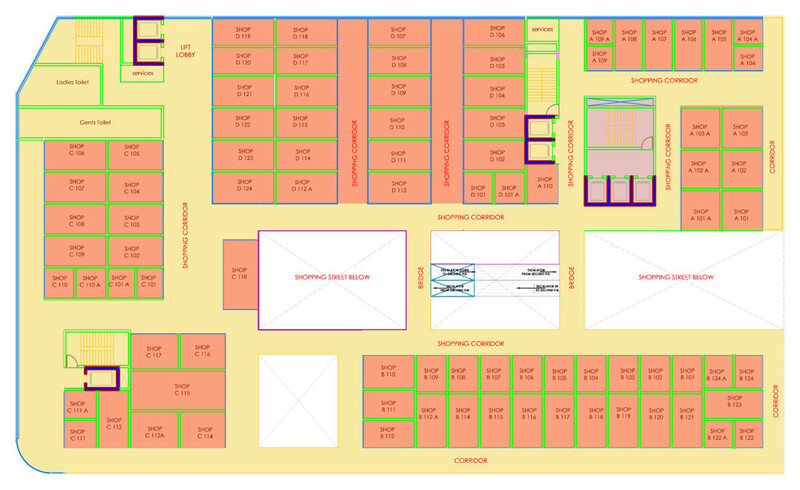 Area covered by the project is about 3 acres, facing 60mtrs & 24 mtrs wide roads. 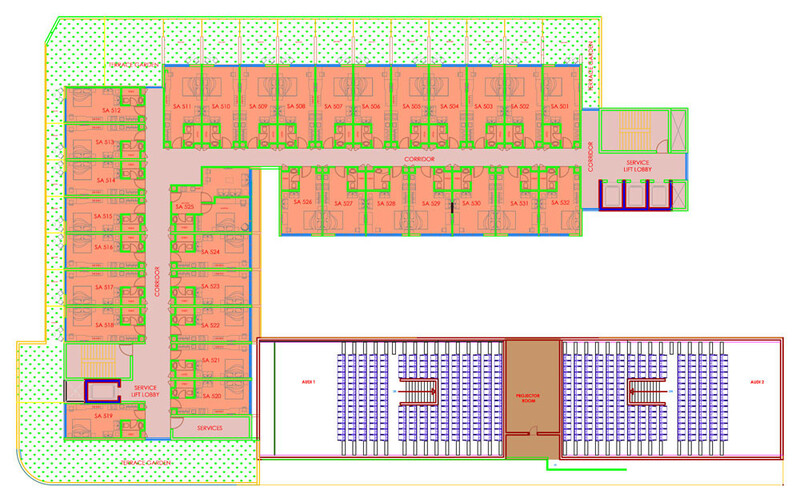 It is a G+11 floors developed along with a Three level basement parking space. All the commercial shops are visible from the wide roads & on the inner side of the atrium that is about 30ft & 24 ft respectively. Its' Unmatched quality of entertainment, adventure & professionally administered workplace & living space makes the project a promising investment destination.